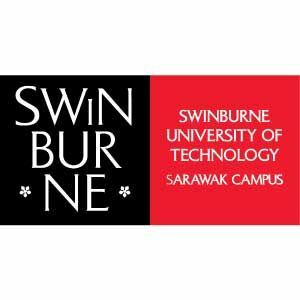 Swinburne University of Technology Sarawak Campus is the only international branch campus of Swinburne University, Australia. 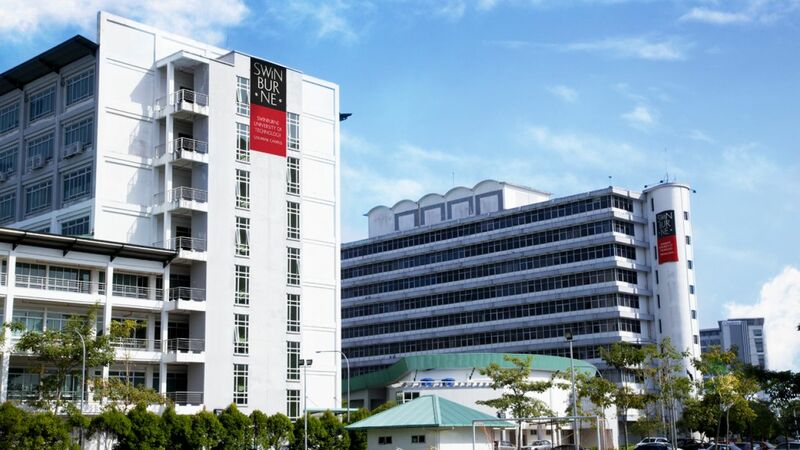 It is jointly owned by Swinburne University of Technology Australia and the Sarawak Government through Yayasan Sarawak (Sarawak Foundation) & Sarawak Higher Education Foundation. 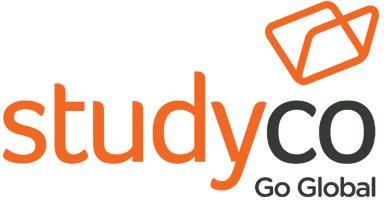 Kuching is largest city in Sarawak & rapidly developing, boasting a population of more than 600,000. 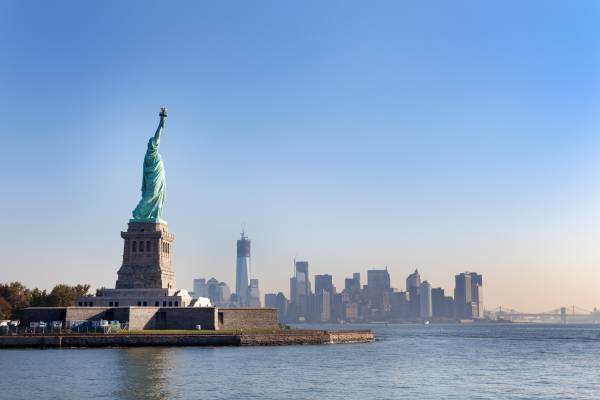 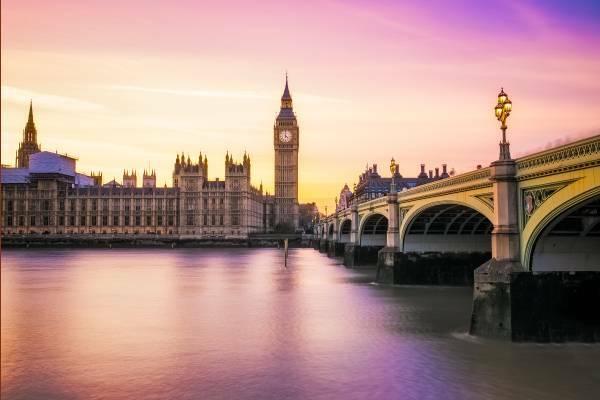 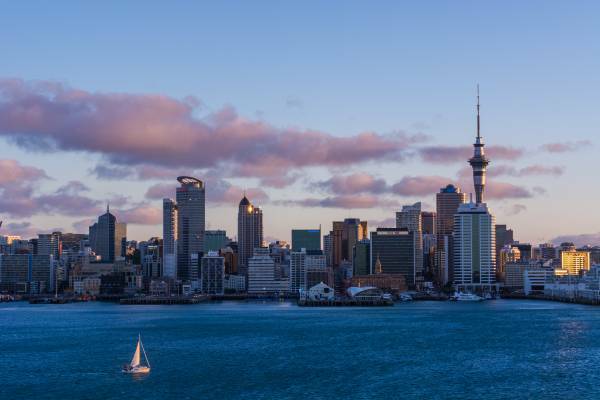 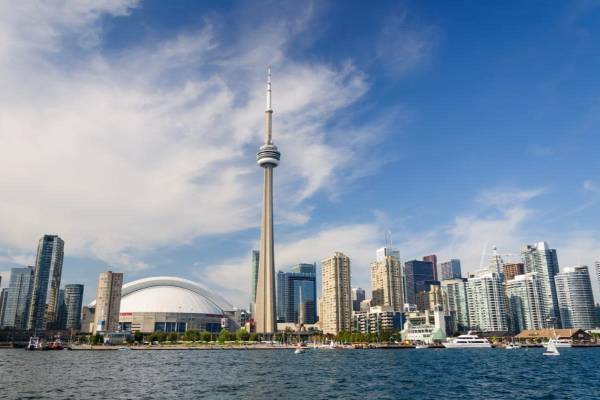 In the city are bustling shopping hubs & eclectic buildings, with a mix of modern & post-colonial architecture. 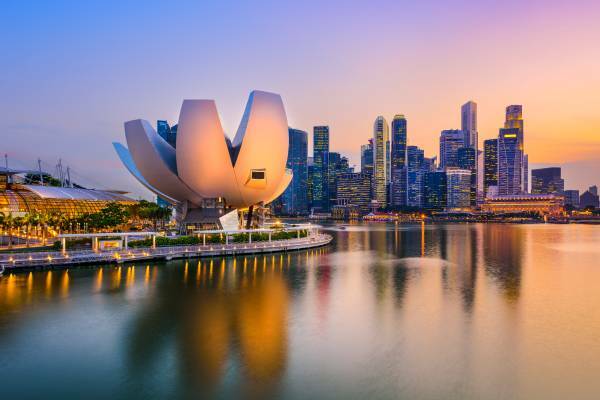 Voted as one of the most liveable cities in Asia in the year 2000, Kuching is a superb choice for local & international students to pursue quality tertiary education.  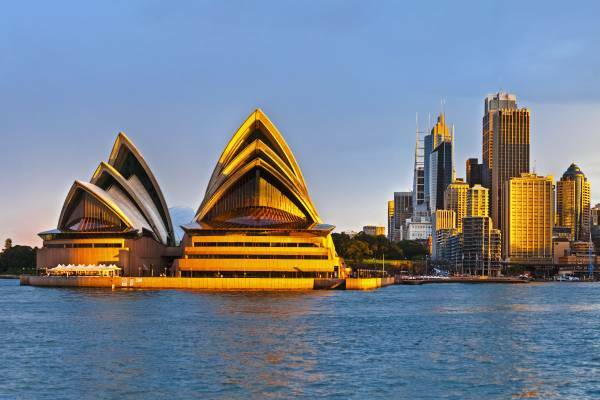 Why Studying at Swinburne University - Malaysia? 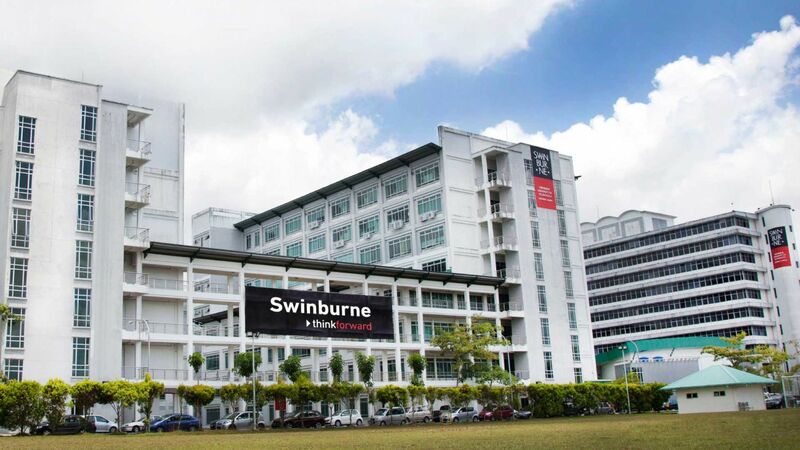 Swinburne University of Technology Sarawak Campus is the international branch campus of Swinburne University of Technology, Melbourne, Australia. 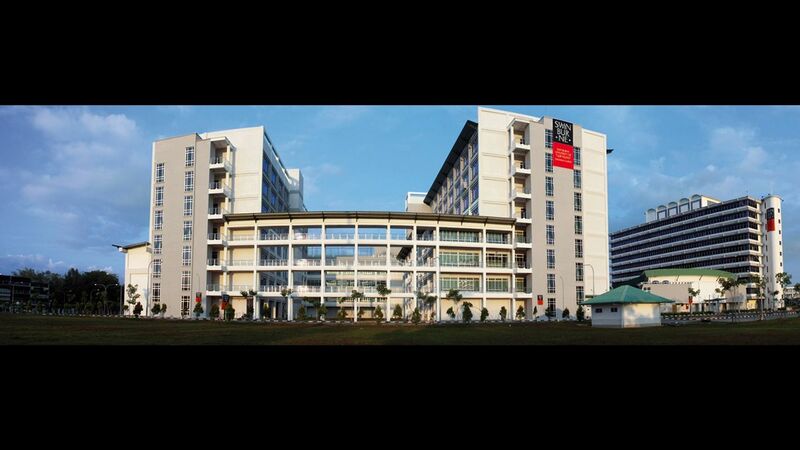 The Sarawak campus opened in Kuching, the capital city of the Malaysian state of Sarawak, in 2000. 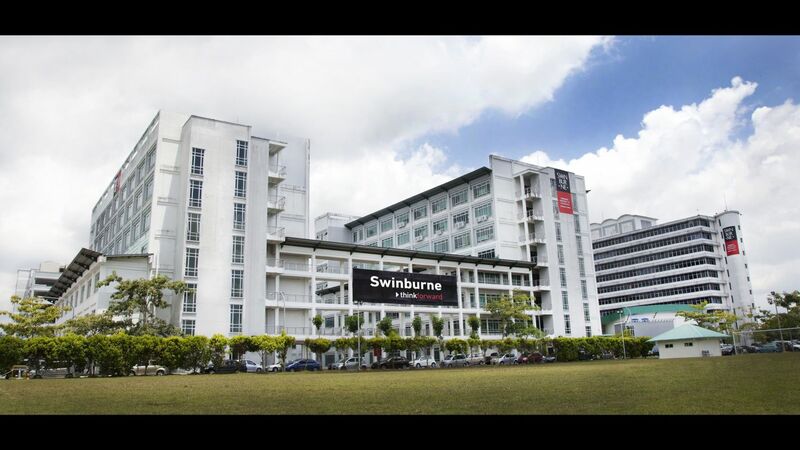 Swinburne Sarawak is rated Tier 5: Excellent, the highest rating achieved by any university in the Malaysian Qualifications Agency’s Rating System for Higher Education (SETARA) for 2009, 2011 and 2013.